Tired of Living on the Farm?! MOTIVATED SELLER!! Need a home to escape to from the headaches of the farm, look no further. 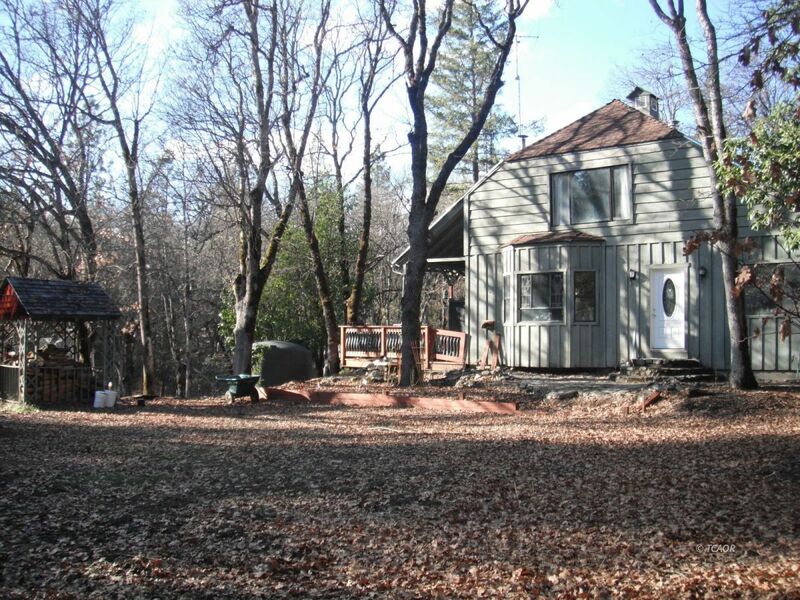 This 2 story house with a basement, features 3 Bedroom 2.5 Bath on 1.84 acres! 2 wells and boarders a seasonal creek. Entering the front door of the home, you will step into the large open living room, new windows recently installed, along with Hickory Hardwood Flooring, which flows into the upgraded kitchen. Custom wood counter tops and butcher blocks. New Stove, dishwasher, and garage disposal. Charming rustic bathroom with separate shower and tub. Two guest bedrooms, each with their own entrances. Upstairs you will walk right into Laundry room, which leads a "Lounge Room." Huge Master bedroom, with separate his and hers walk in closets, and an en-suite bathroom, featuring a large walk in shower. Size-able windows and skylights let the morning light flood in the bedroom. Downstairs in the basement, boasts lots of room for canned goods, a workshop, or hobby area. Attached 2 car garage. There is a designated fenced in garden area, with raised beds ready for your spring planting. Mature fruit trees including 2 different kinds of apples and a pear tree.